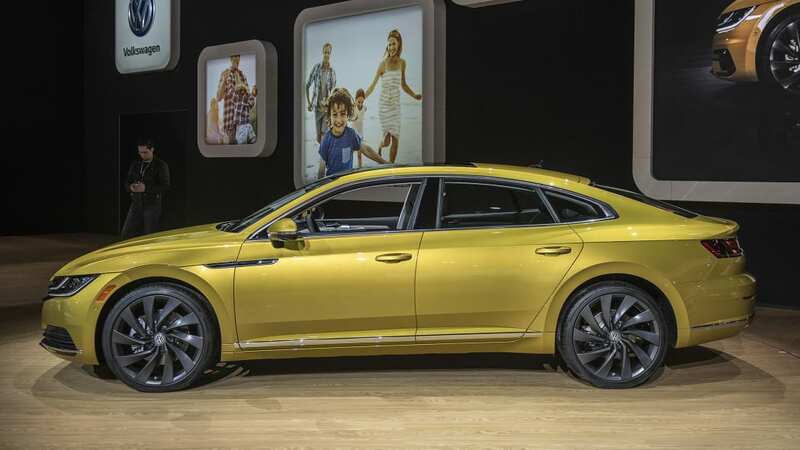 The Arteon fastback will replace the CC. 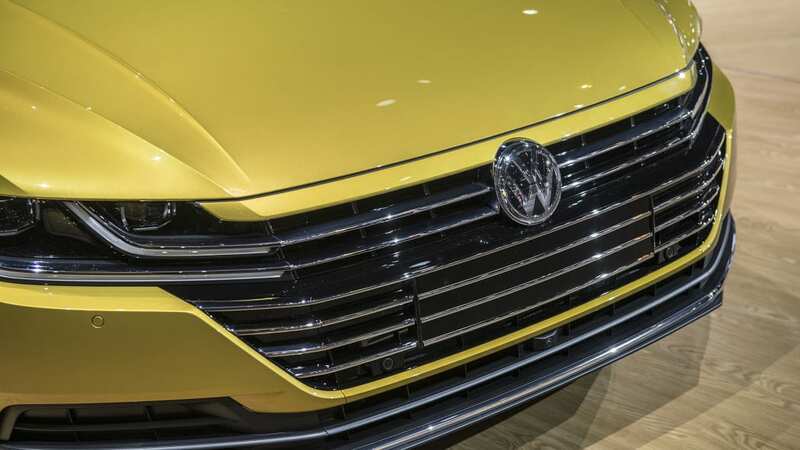 Here's what we know about it. 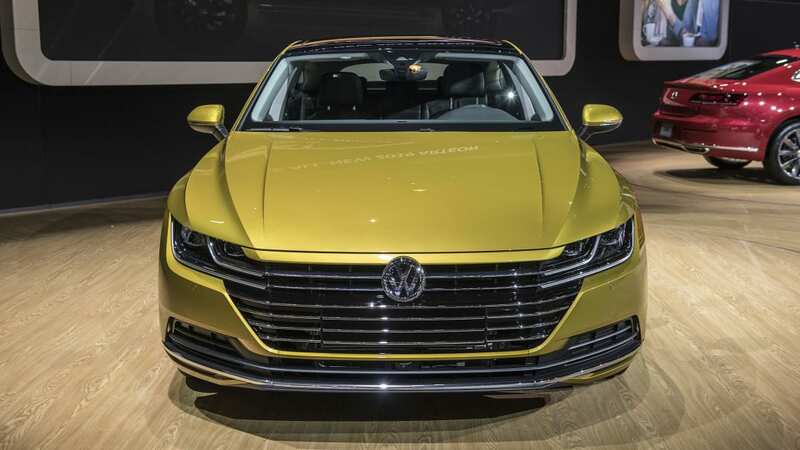 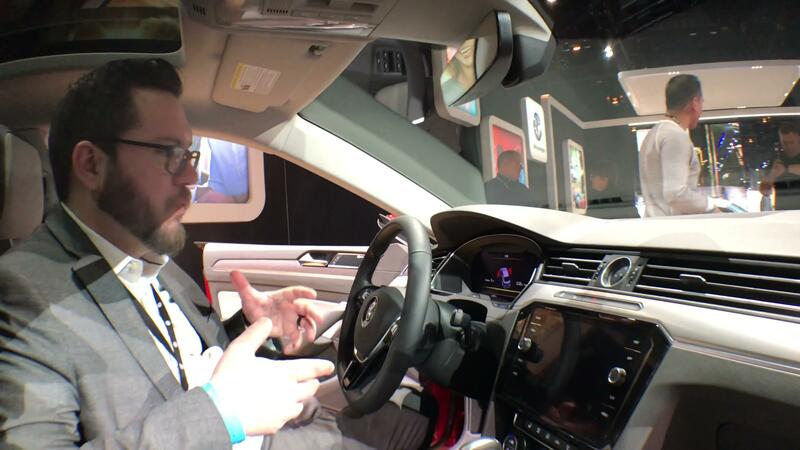 The 2019 Volkswagen Arteon is gearing up for its U.S.-market release. 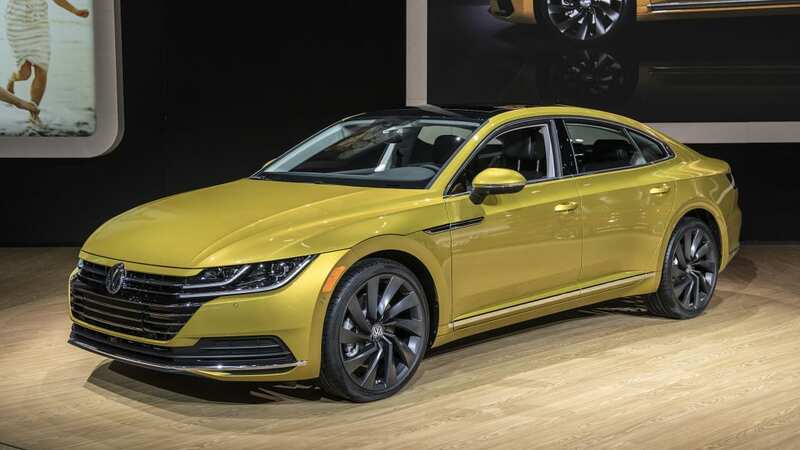 The replacement for the swoopily styled CC sedan, the sharper-looking Arteon is positioned to go more upmarket, even if isn't reaching towards the sumptuous heights where the Phaeton once resided. 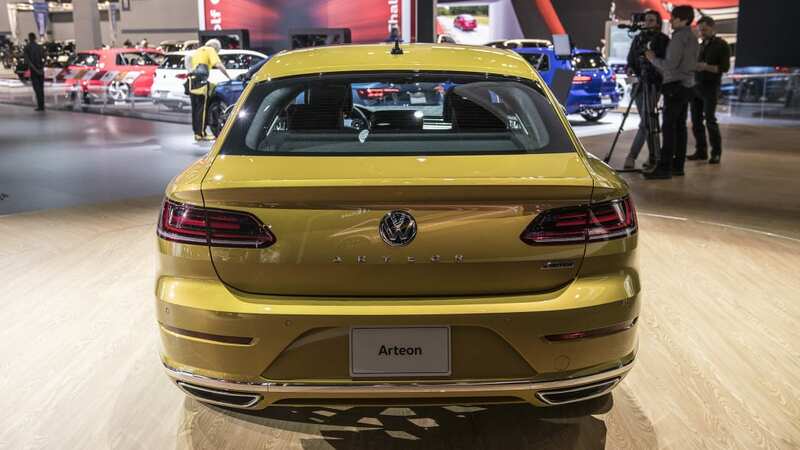 The Arteon was unveiled for Europe a year ago in Geneva, and the time has now come for the sedan to make it westward. 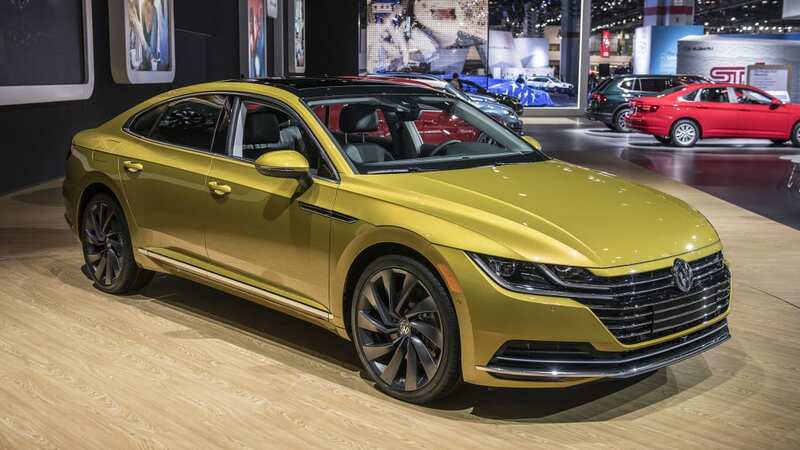 The only engines available for the Arteon anywhere are four-cylinders, and the most powerful iteration of the 2.0 TSI is the sole option for American Arteons, offering 268 horsepower in American spec. 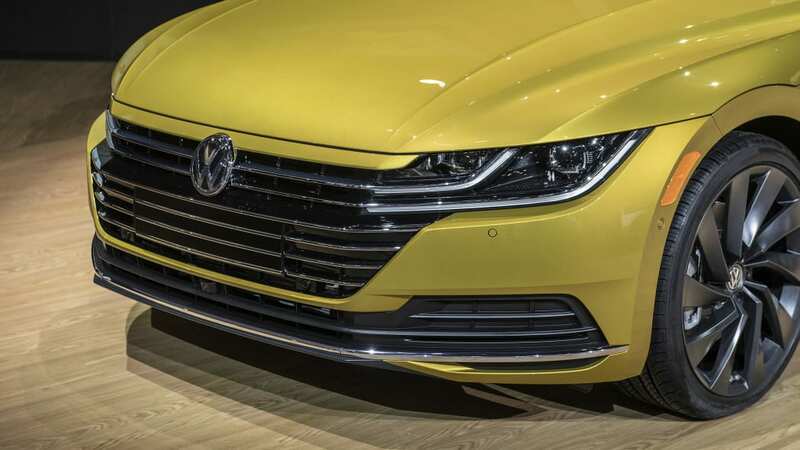 An eight-speed automatic and front-wheel drive are standard on the Arteon, but it can be ordered with 4Motion all-wheel drive if required. 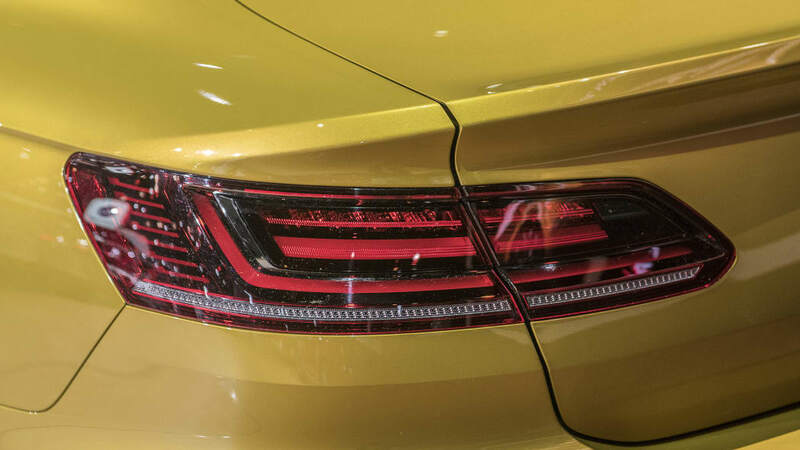 The specification levels will be SE, SEL and SEL Premium, and the top-of-the-line versions will feature such options as the Digital Cockpit cluster, panoramic sunroof, a massage function on the driver seat and Dynaudio premium audio. 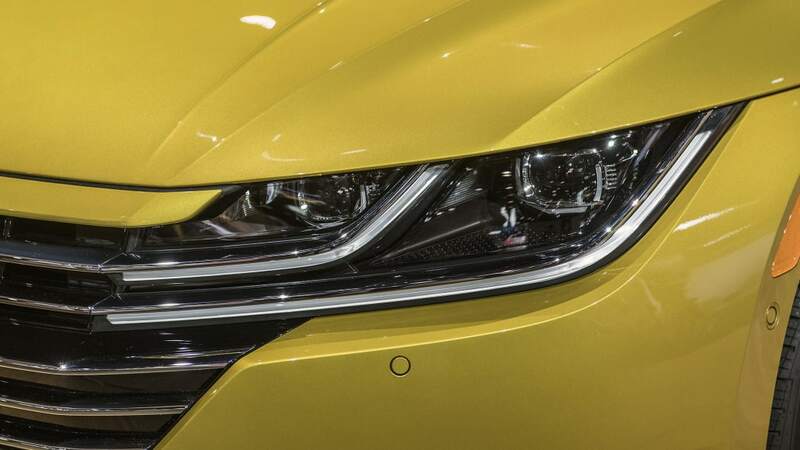 Full LED headlights and adaptive damping are standard. 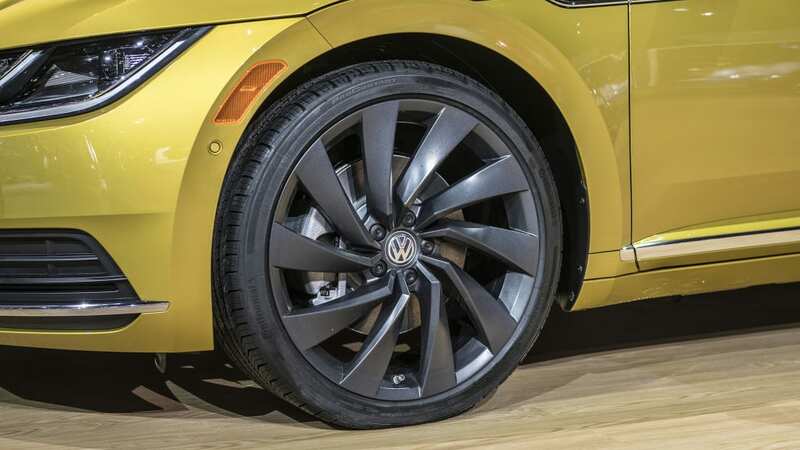 Volkswagen North America CEO Hinrich J. Woebcken says "This car is the spiritual successor to the CC, but it is bolder and faster. 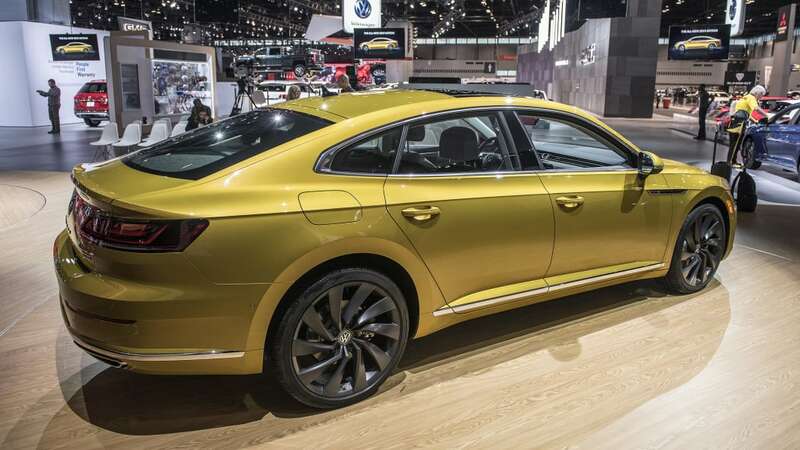 Arteon has the style and performance of a luxury Gran Turismo for about the price of a fully loaded midsize sedan." 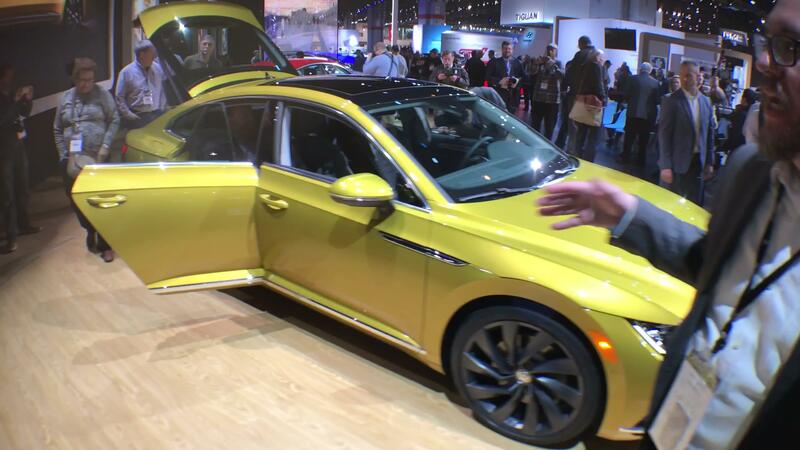 No pricing information is available at the time of writing, but the price for a base car has been estimated at $37,000. 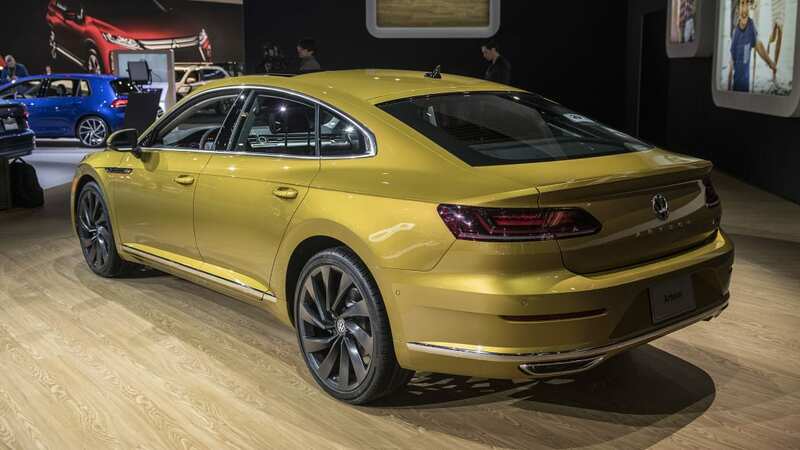 Earlier reports have hinted of a range-topping, turbocharged VR6 Arteon with more than 400 horsepower, but were it to make production, it will likely remain out of reach for U.S. customers.